JORGE ZORREGUIETA and the DISPOSICIÓN FINAL: when will he show any remorse? 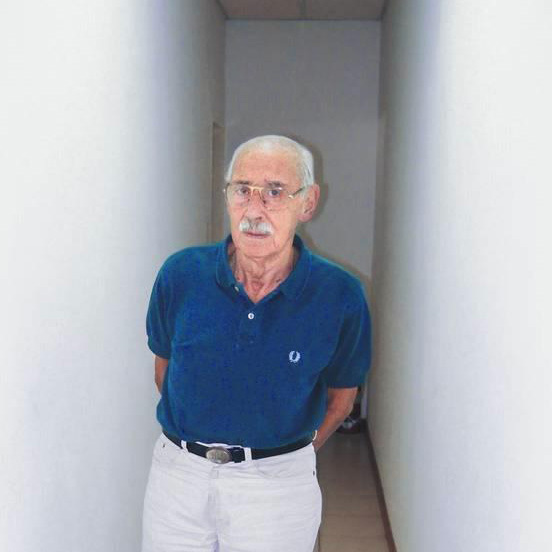 This is old news about a book by the Argentinian author Ceferino Reato who managed to interview the former Argentinian dictator Jorge Rafaela Videla in prison and for the first time having Videla speak about the real numbers of people killed by his regime in his vision (7 to 8 thousand persons). 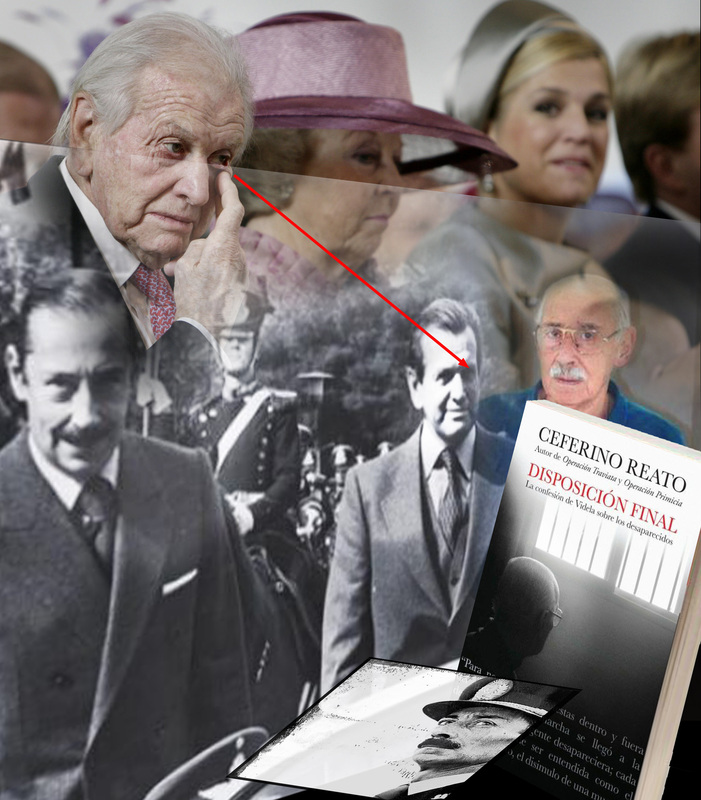 The book was published in Argentina a few months ago, but it merits special attention in the Netherlands because the Dutch Royal House has a family relation with one participant in the Videla regime. This relationship has been constantly half denied and underplayed. The policy of the Dutch Royal House and Dutch governments is one of low profile on this issue, in the hope it will be forgotten. When I checked today the Dutch library system I did not yet find a single copy in any Dutch public library (available or on order), including the Royal Library of the Netherlands. I will certainly write the last institution about this omission! 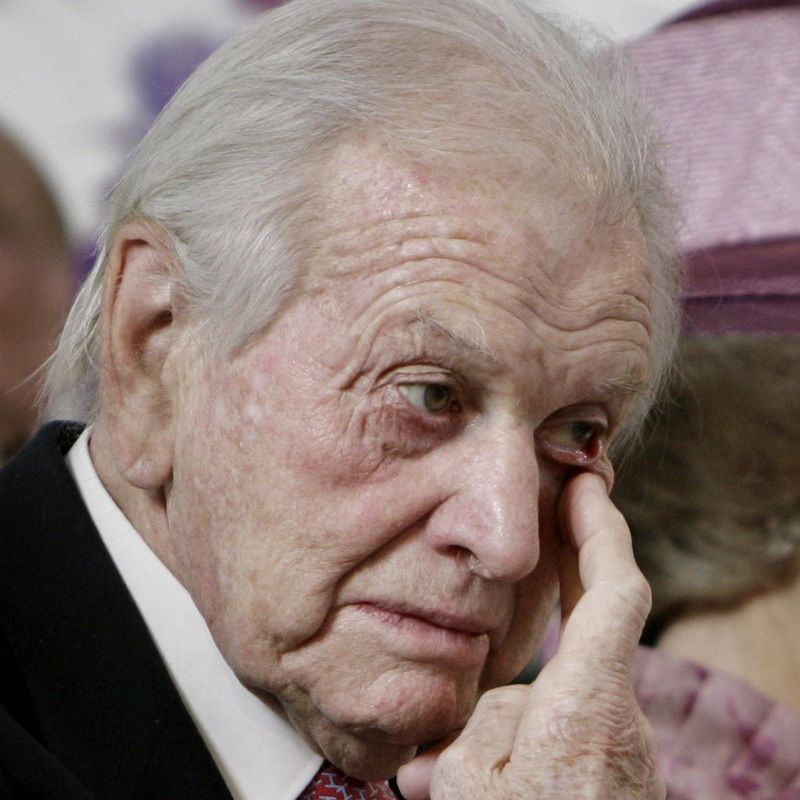 (*) “Disposición Final”(final disposal) is the military jargon – of the Argentinian generals and government – for the murder of those that were seen as a danger to Argentinian society. 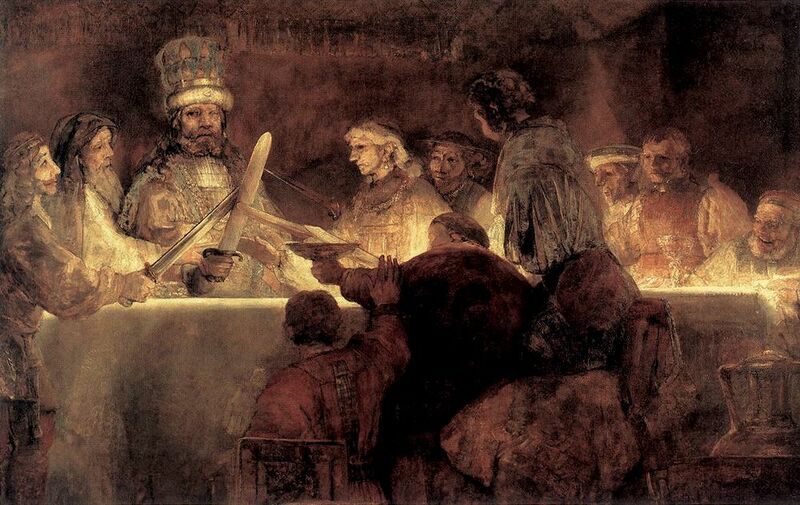 (*) The Dutch Royal Library is the national library of the Netherlands and has its buildings in The Hague, the town that is proud to be “a world centre of human rights” with its international courts on government crimes and the Peace Palace. 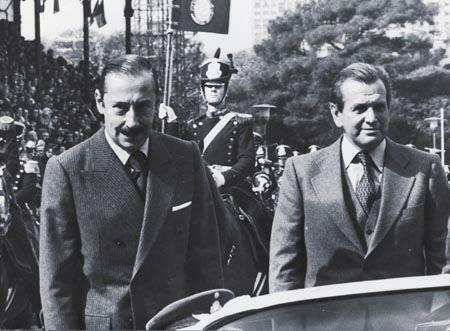 (**) There is a GoogleBooks version of the book “Disposición Final” on the internet and a search fro Zorreguieta does not produce any hit, which does not mean that it is possible that a member of the Videla government of that time would have been totally ignorant of the “state terror” unleashed. (***) Barrionuevo, Alexei (23 December 2010). “Argentina: Ex-Dictator Sentenced in Murders”. The New York Times 23 December 2010. While most of the multi-cultural minded Dutch nation are happily on vacation a conspiracy is taking shape in all secrecy under the leadership of Batavian chieftain Beatrix Lubbers to join the cohorts of VVD, CDA and PVV into a force to reverse history and to isolate the Netherlands from the rest of the world by reinstating the mythical ‘ Insula Batavorum‘ *) of Roman times … “Down with the non Batavian Allochtoons” they shout when they cross their swords.